Boleto can offer you professional advice and assistance from start to finish analyzing implementation. We offer both standard machines and complete customized solutions. 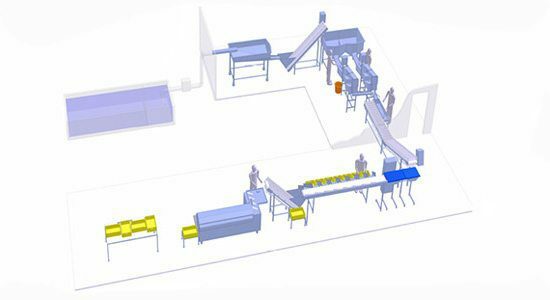 Boleto has four decades concentrated on producing fish gutting machines. That’s why the Boleto gutting machines is now so well developed. 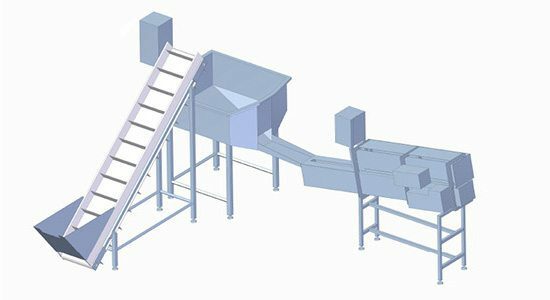 The development of the fish gutting machine continues, but at the request of our customers worldwide manufacturing Boleto now also equipment that belong in a gutting line. 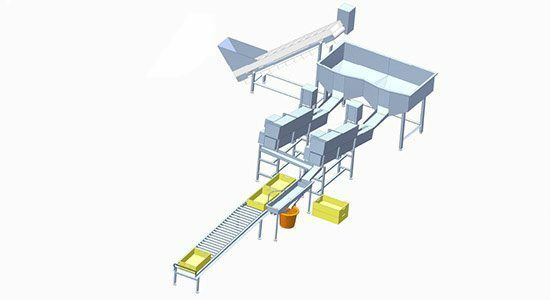 It is important that there is equipment that can handle the fish before and after fish gutting machine so that the fish have a natural flow through the gutting plant. Depending on the client’s needs , these lines made in various ways. Boleto projecting thus gutting lines for both small and large gutting plants so that the lines are tailored to customer needs. The lines are structured so flexible that relatively quickly even change its gutting line if production conditions in the future change.